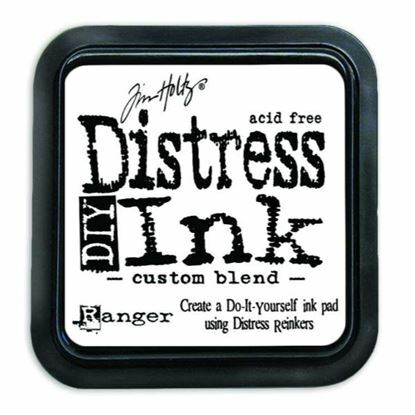 Ranger Tim Holtz Distress Ink Pad - Custom Blend DIY. 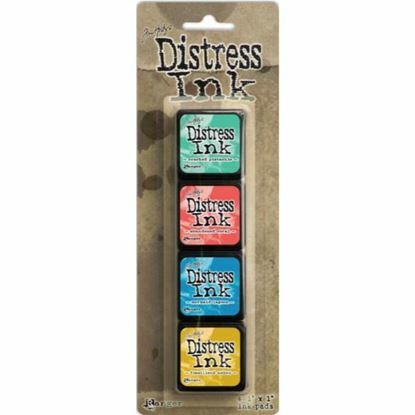 Create a do-It-Yourself ink pad using Distress Reinkers. Versafine Small Pigment Pad. Versafine is an oil-based pigment ink. It captures fine details like no other ink pads. 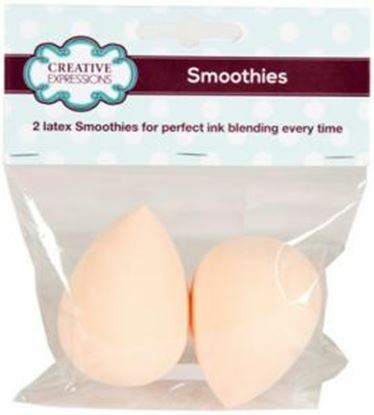 Its permanent once heated and therefore is perfect for watercolouring. Ink pads last 3 to 5 times longer than other ink pads.Available in a range of coloursSize 1" x 1"
Brilliance Dew Drop Pigment Pads. 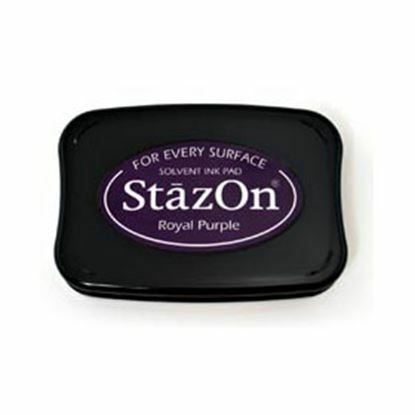 This ink pad is a fast-drying pigment ink. Excellent for vellum, photos and coated paper. It is Archival safe and Acid-free. Available in a range of coloursSize 1" x 1.5"
Adirondack Pigment Pads Earthtones. Adirondack Pigment pads give opaque coverage that will air dry on matte paper surfaces. These acid free, archivally safe pads are embossable, can be heat set on gloss paper, vellum, mica, shrink plastic, metal and glass. 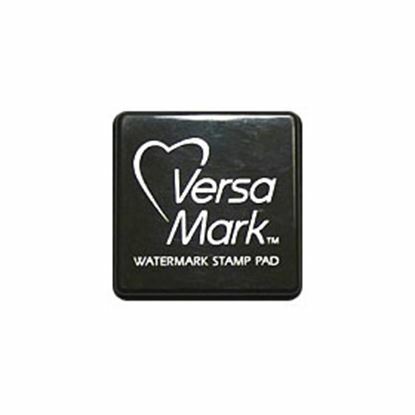 VersaMark Watermark Stamp Pad. 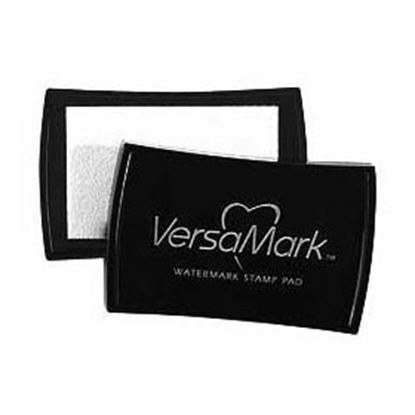 VersaMark Ink Pad for Stamps to make a watermark effect and on Glossy card for brayering with dye inks and for chalks etc. 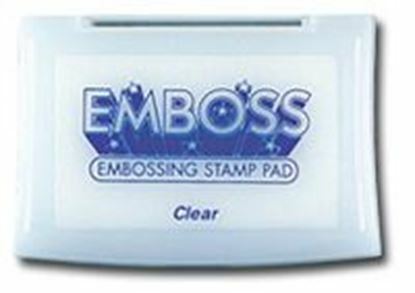 These pads are great for resist techniques and also where embossing powders are used when ink colour is not required. Memento Dew Drop Dye Ink Pads. 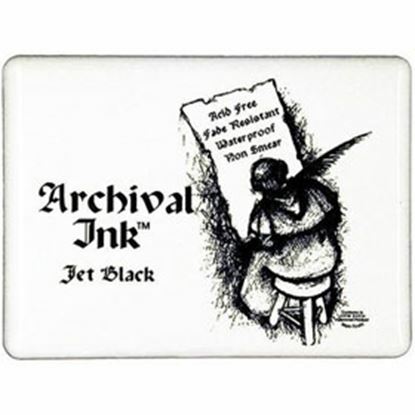 The ink is made of pigment ink that dries naturally on vellum and glossy paper. Works great on leather, polymer clay, mica, acetate and more. Perfect for embossing. Available in a range of colours.Size 1.5" x 1"